Marisa Laokulrach received her Bachelor Degree in Business Administration (majoring in Finance and Banking), and MBA from Assumption University. She obtained Ph.D. in Public Administration (Development Management) from National Institute of Development Administration. 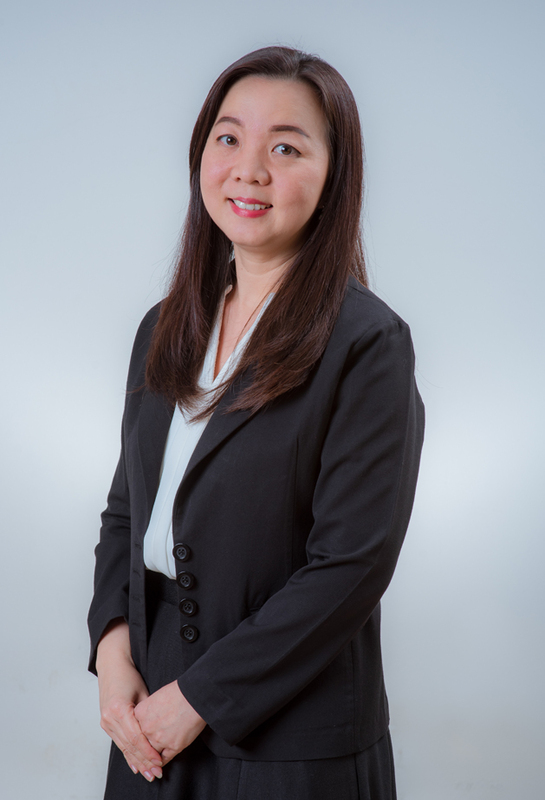 She had been a full-lecturer at Martin de Tours School of Management and Economics, Assumption University for 8 years before joining ICO NIDA. She was also a part time lecturer at Mahidol University and Rangsit University. She has experiences in teaching Investment, Money and Banking, and Corporate Finance. Her research background and interests are in the field of financial management, investment, and public finance.